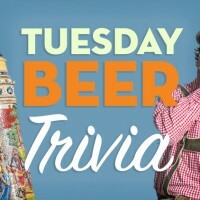 Test yourself on German-style wheat beers in this week’s Tuesday Beer Trivia. Producing a German-style wheat beer may not be as difficult as brewers might think. The most important factors are ingredients and technical knowledge. A little bit of historical background might help, too. Learn some tips and history on German-style wheat beers in this week’s quiz. 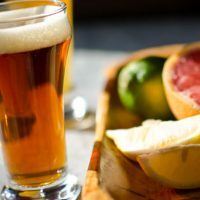 After you take the Beer Trivia quiz below, scroll down to “Beer Trivia Answer Explanations” section to learn more about German-style wheat beers. The following explanations were taken from “Brewing a Wheat Beer with Intensive Banana Aroma” by Michael Eder in the May/June 2010 issue of Zymurgy magazine. 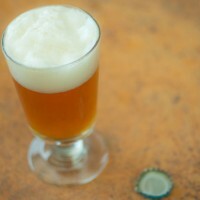 Question 1: This type of beer was therefore very desirable to the common people. Until then, production and commerce of wheat beer was only done by the aristocratic family Degenberger, who originated from a small town called Bogen in lower Bavaria. Question 2: The choice of raw materials is essential to good wheat beer. 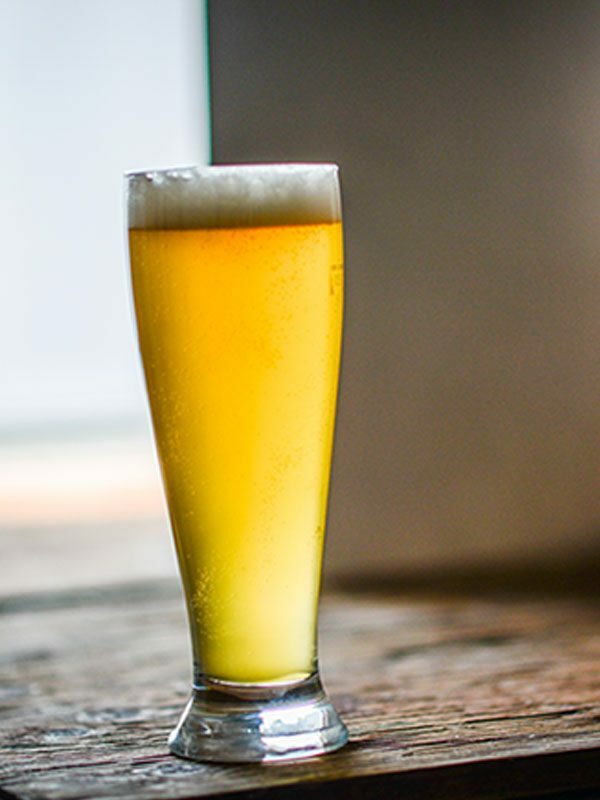 Not only are German brewers required by law to use at least 50% wheat malt, but they’re also required that the beer have at least 11 percent original extract (11°P, or an original gravity of 1.045). Question 3: This malt ratio is ideal in order to obtain the typical amber color. Any hops can be used as long as they are dosed carefully to keep the bitterness below 14 IBU; this will allow the estery character of the beer to come through. Question 4: 86°F (30°C) is a good starting mash temperature for brewing a Bavarian/German-style wheat beer. The greater the difference between the glucose and maltose in the wort, the more ethyl- and isoamyl acetate will be produced by the yeast. Question 5: False. The higher the pitching temperature, the more esters produced. The pitching rate for a German-style wheat is 15 million cells per milliliter, with the temperature being held between 62 and 78°F (18–26°C).